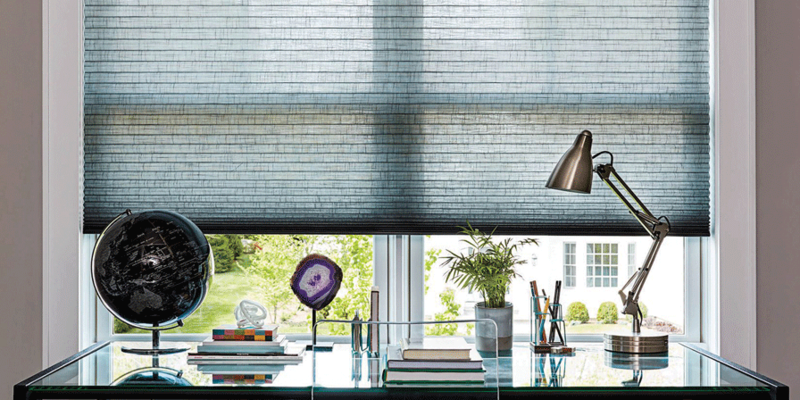 Need window coverings or redecorating? 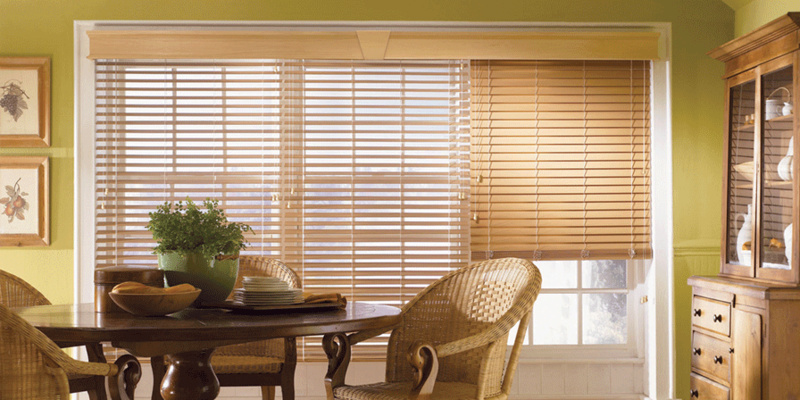 Call Pat Nyman for blinds, shutters, shades, and more. 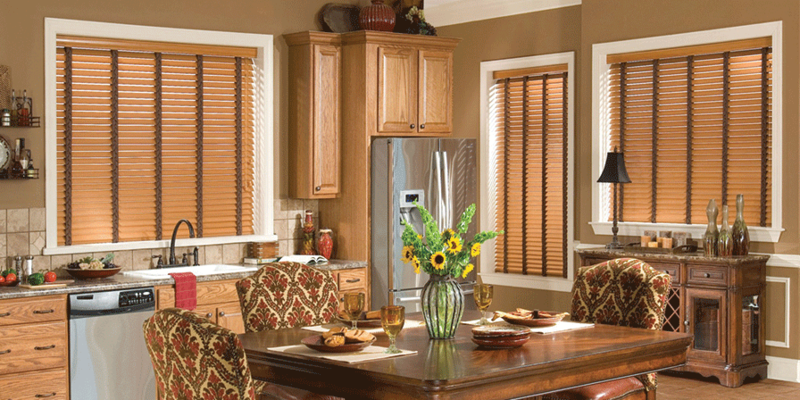 We offer a wide variety of window coverings and window treatments. 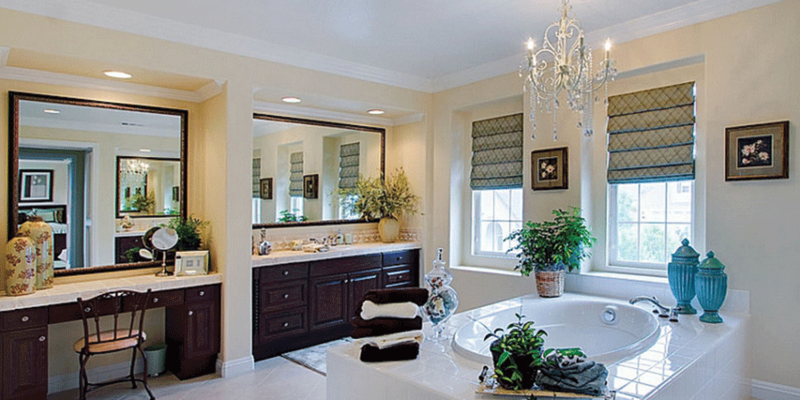 Our prices are the most competitive in the Inland Empire and all estimates are complimentary. 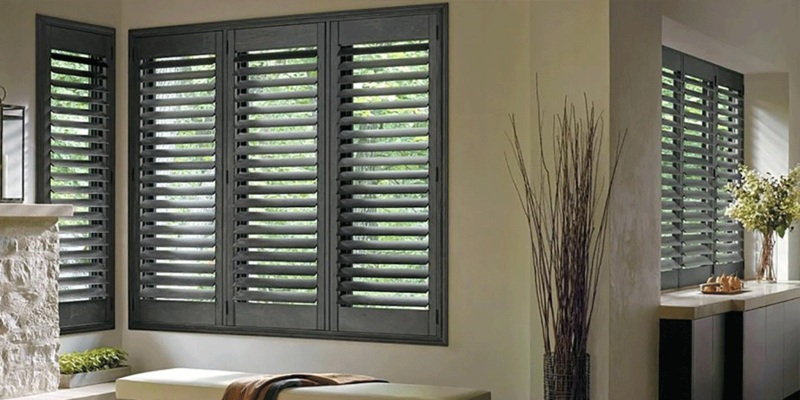 We are a 2nd generation window covering company providing our clients with exceptional service, satisfaction and warranties when applicable. We have a long list of references available, if you want to improve your home, contact Pat Nyman today.